Hi, Welcome to Rediscovery of Horses! We hope you like this Photo from Bulgaria! Until we find some better quotes or punchlines this will do. We hope. You can connect all the partners for more information! The program is over: the last opdates is on the way. The basic aim of the project is the development of learning material mainly in English (local languages in addition, if desired) for different age groups (e.g. 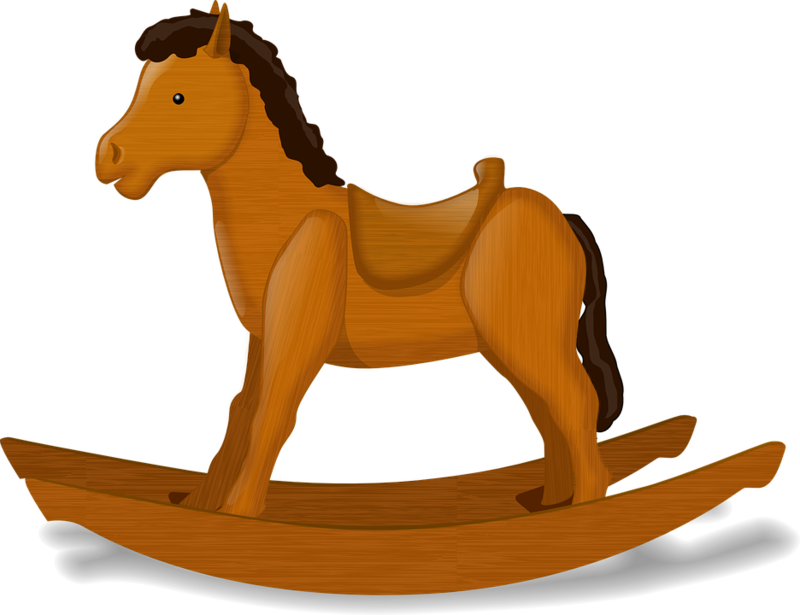 6-10, 10-14, 14-18) and subjects (history, ethics, creativity, sciences, economy, foreign languages, geography, health,…) around the topic horses and to put this on an online-platform. Another aim is intercultural learning and networking among teachers and students. Here would the different schools show up.